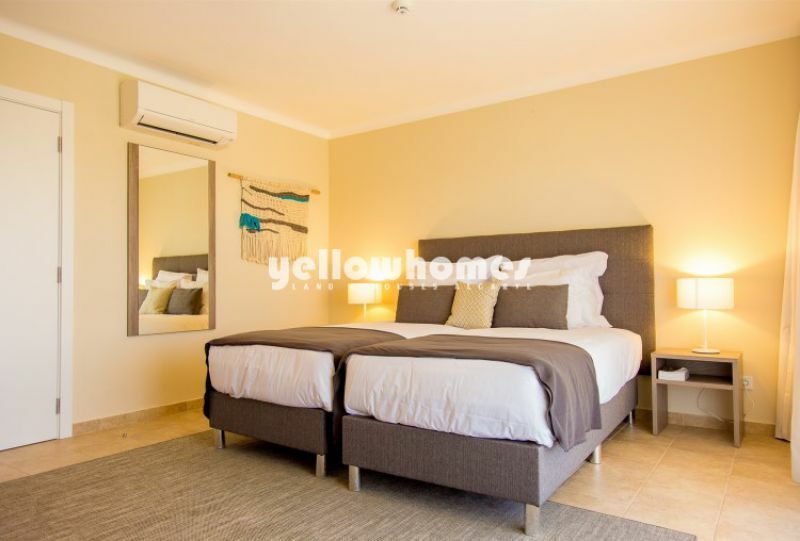 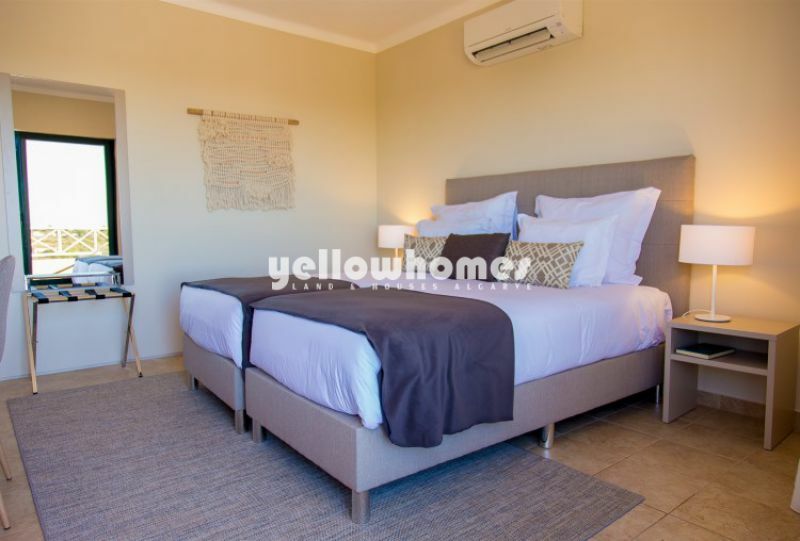 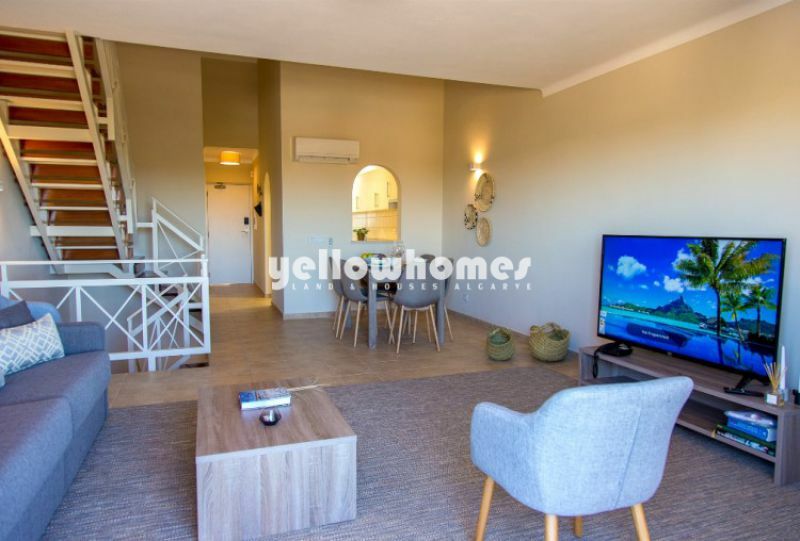 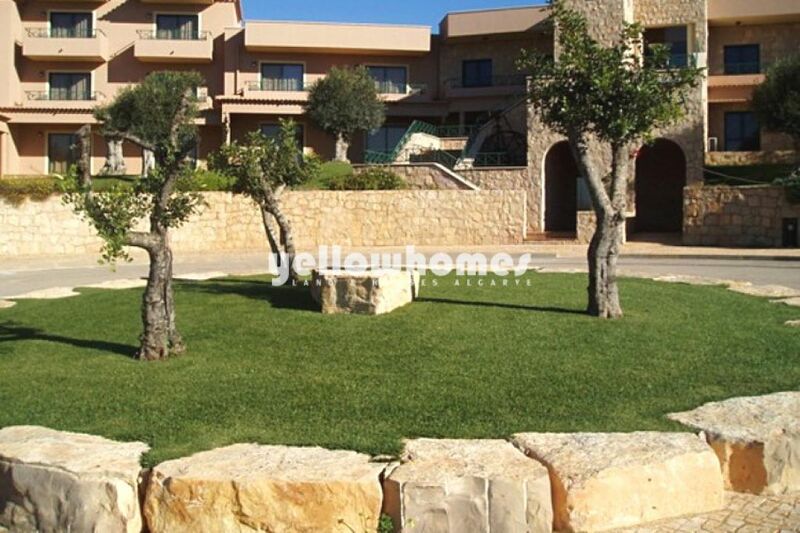 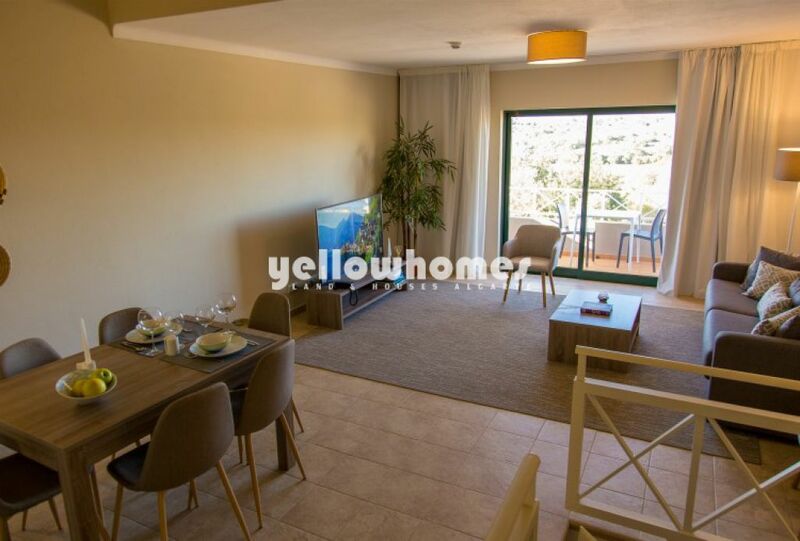 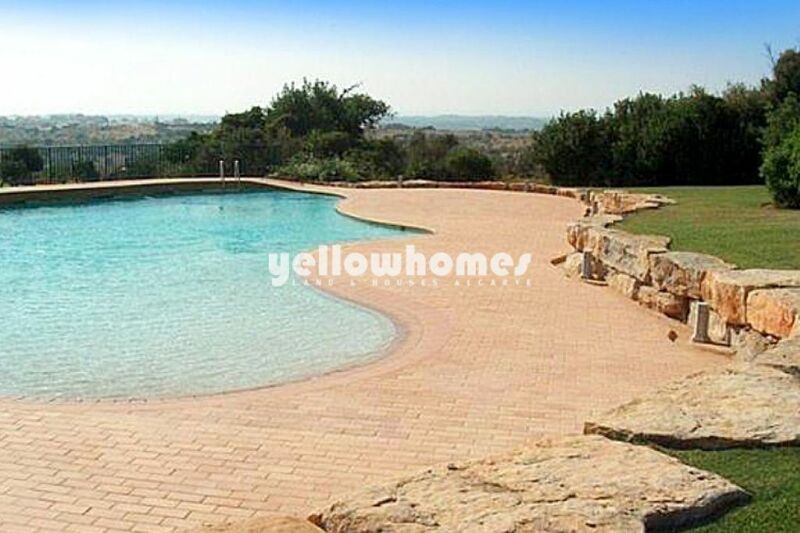 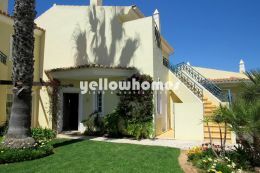 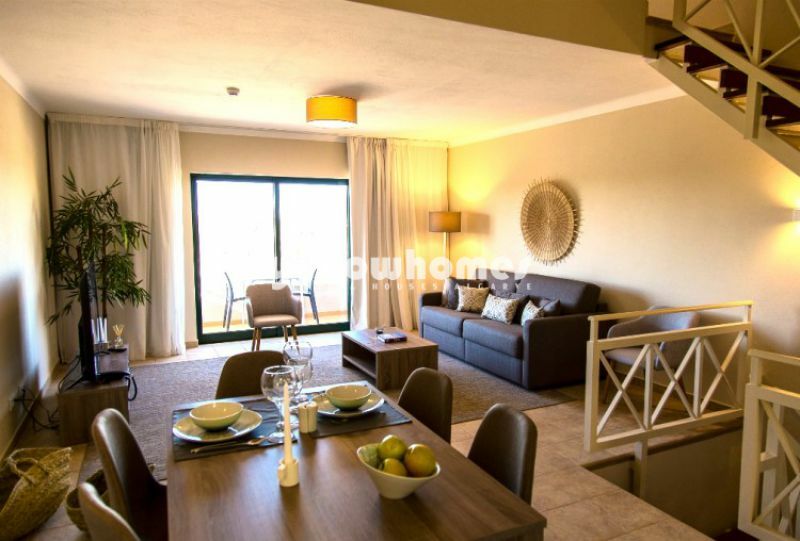 2-bedroom apartment located in a fantastic Golf Resort in Carvoeiro. 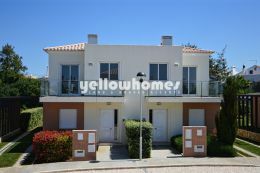 The apartment is composed by a spacious living area, private balconies, 2 bathrooms, fully fitted and equipped kitchenette. 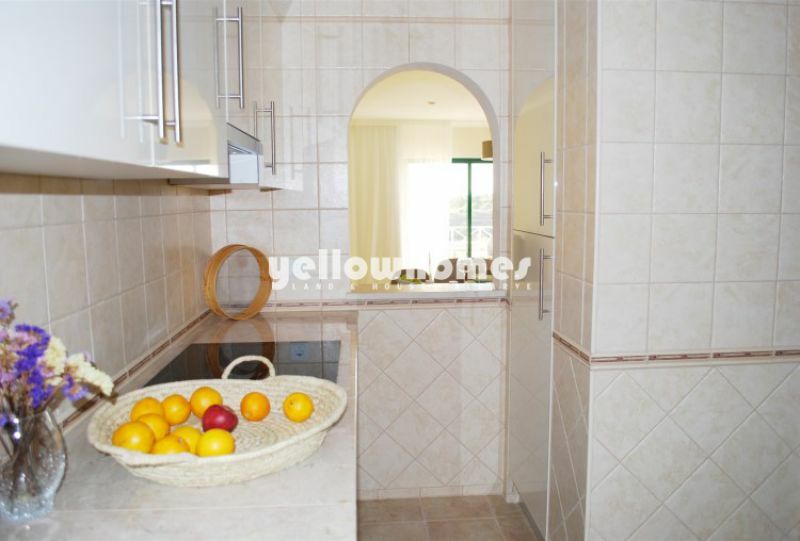 All rooms are equipped with heating, telephone, safe, satellite TV. The apartment is fully furnished. 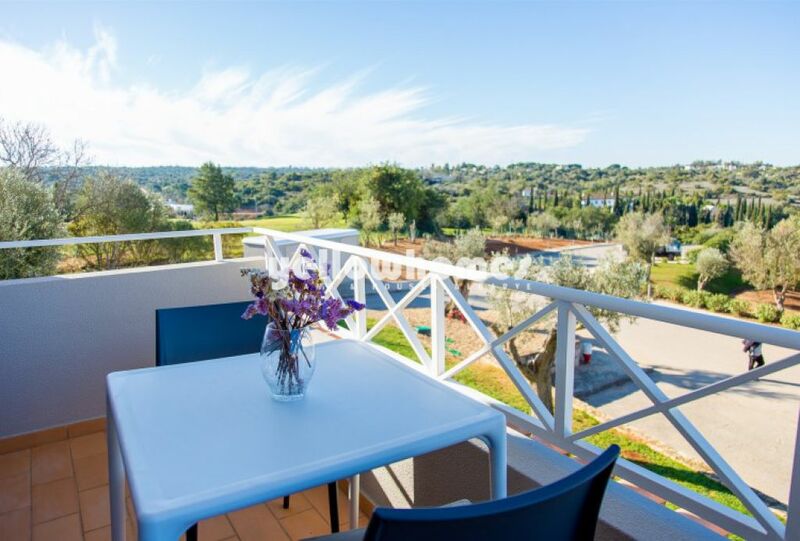 The Resort benefits from a communal Swimming Pool, communal gardens, and fitness Studio, SPA, tennis court. 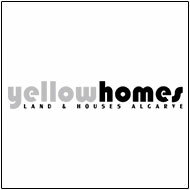 Guaranteed 5% return per annum during the first 2 years.